the Raid. - New Single Release | VKH Press – J-Rock & Visual Kei Coverage Worldwide! Sophia 3/16/2015 03:13:00 PM News , the Raid. the Raid. have some amazing news for their fans! 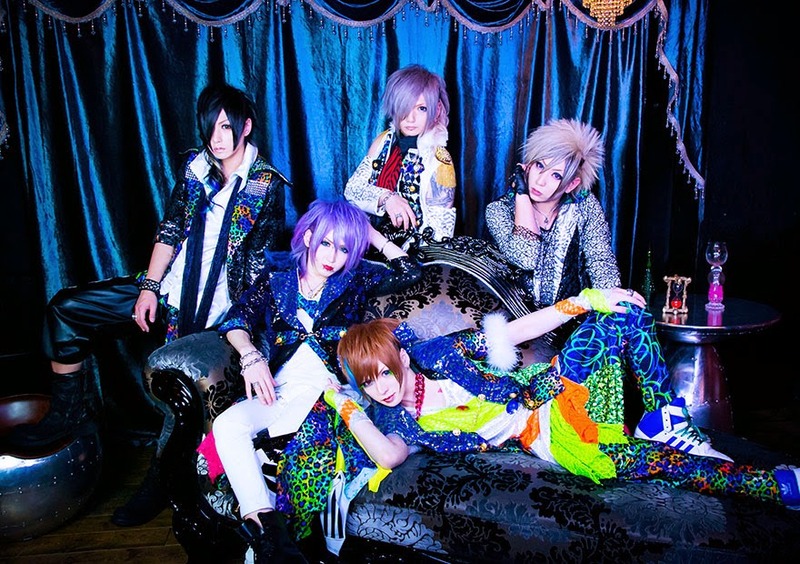 Their 10th single entitled 純潔ピラニア (Junketsu Piranha) will be released on May 13th!